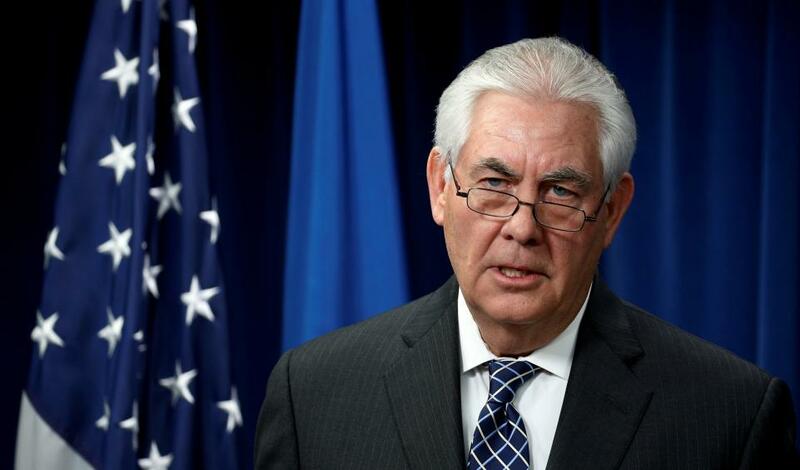 After some scheduling trouble, NATO foreign ministers will meet on Thursday, welcoming US Secretary of State Rex Tillerson for the first time. Tillerson’s attendance is vital; the US is the de facto leader of NATO, spending more on defence than all other members combined. Donald Trump has heavily criticised this imbalance, calling the alliance “obsolete”. While he’s since softened his tone and reaffirmed Washington’s commitment to NATO, Mr Trump has made it clear that he expects all alliance members to spend the agreed-upon 2% of GDP on defence. Another contentious issue is Montenegro’s planned accession to NATO. On Tuesday, the US Senate supported the country’s bid with an overwhelming majority. NATO is moving fast on the issue, with Spain the only remaining member yet to ratify the accession. However, Montenegro is deeply divided on the issue, with recent polls suggesting a slight majority against NATO membership. Dig deeper: NATO’s Enhanced Forward Presence plan: cool war? Since the global financial crisis Germany’s economy has been the heart pumping up the eurozone’s anaemic growth rate. On Friday, the government releases its latest unemployment figures, and they’re expected to be robust. Leading financial institutions reckon that the number of unemployed has sunk by 70,000 since January, and they forecast a further fall this year. The economy is forecast to grow by 1.4-1.6% this year. Germany is profiting from the current uptick in global growth, which increases demand for its exports. Company bosses haven’t been this optimistic since 2011, and the construction sector is doing better than at any time since the reunification boom in 1991. This enthusiasm doesn’t extend much beyond the country’s borders: the IMF and European Commission are urging Berlin to invest more at home to reduce its massive current account surplus. 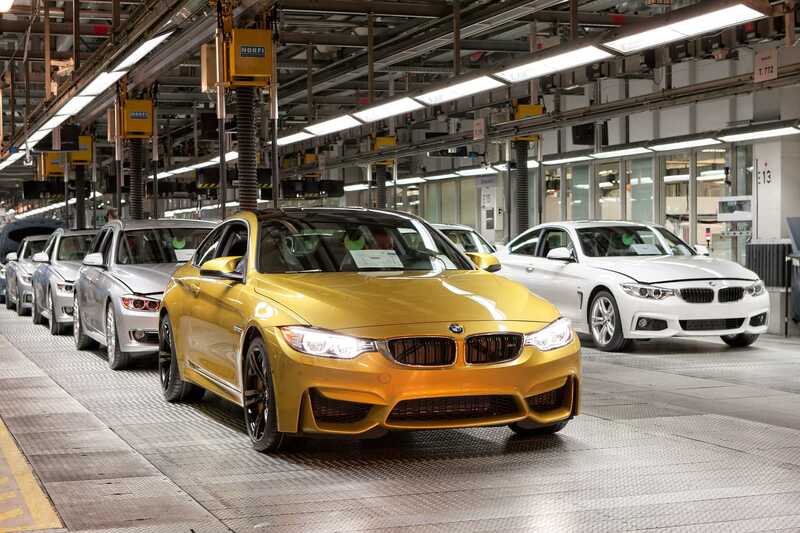 The Trump administration has also criticised Germany for its economic over-performance, with the president even making noises about a 35% tariff on imported BMWs. However, this political risk – along with Brexit and French elections – has failed to shake German business confidence. The year is still young though, and these risks could yet begin to lug the Teutonic economic engine. 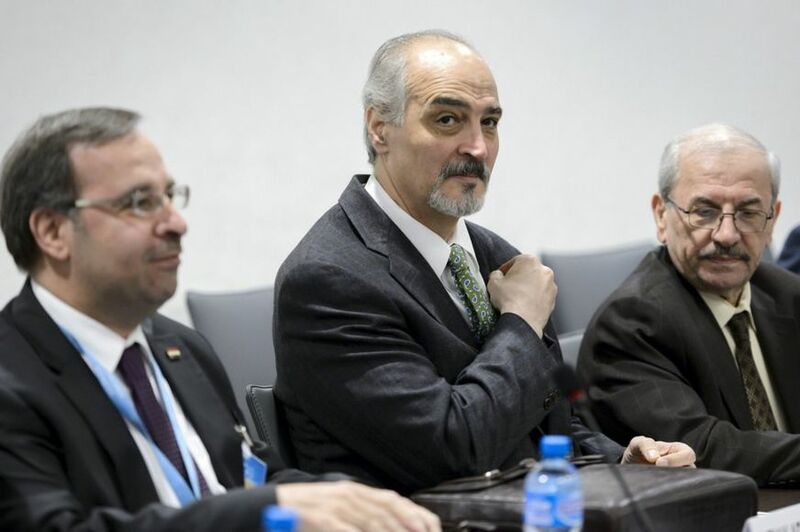 Yet another round of intra-Syrian peace talks draws to a close on Friday. While no substantial breakthroughs are expected in Geneva, painfully slow progress is indeed being made. Opposition representatives emerged from a meeting with Russia’s deputy foreign minister on Wednesday sounding unusually optimistic, going so far as to call the talks “very positive”. UN mediator Staffan de Mistura has also been driving discussions towards addressing issues surrounding a future political transition process and new constitution. But serious issues remain. Despite repeated meetings in the Kazakh capital of Astana, Syrian rebels continue to protest daily breaches of a ceasefire deal – a serious thorn in the side of productive peace talks. Another roadblock is the opposition’s flat out refusal to accept a role for Bashar al-Assad in any sort of transitional arrangement: a clear non-starter for regime negotiators. Parties are set to meet again in early May in Astana; expect more slow but steady progress. The Communist Party of the Philippines is expected to declare a unilateral ceasefire. If the move is reciprocated by the central government (which is expected), peace talks will resume in early April. Communist rebels have fought a 45-year insurgency that has claimed an estimated 40,000 lives, stunting growth in rural areas. The European Commission will issue draft Brexit negotiation guidelines, which will be discussed and finalised at a summit on April 29. A judge will decide whether South Korea’s disgraced former president should be arrested on criminal charges, including bribery, extortion and abuse of power. Park Geun-hye attended a hearing into the arrest warrant on Thursday.